Here because of Harper – and so glad to find you. 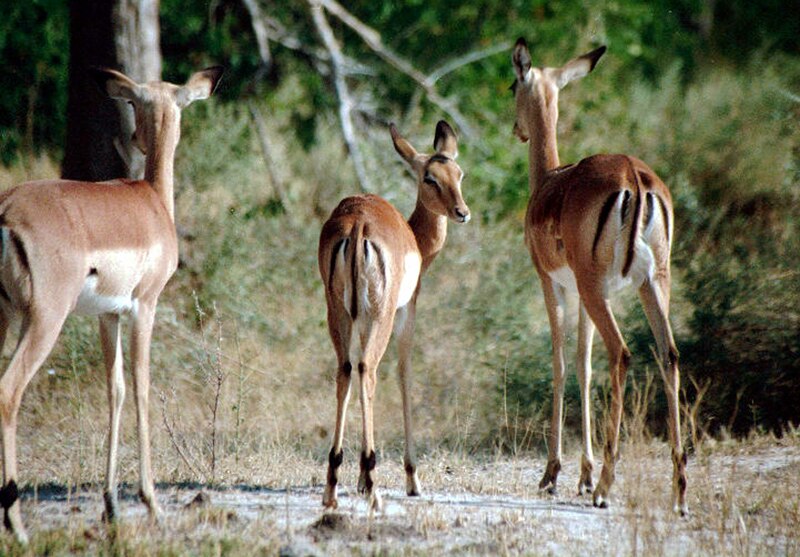 A lovely piece – I simply loved the way you linked the three Graces… and the exquisite impala..
Isn’t Harper a sweetie? So generous of him. And all because we got into a back-and-forth about watermelons and zucchinis! Hi there I popped over on Harper’s recommendation and so pleased I did. I can see why you were knocked out by the young Impala – such a look, such a precious look. Isn’t Harper such a gentleman? I love his sense of humor. Thanks for “popping over” and your kind words. Impalas fascinate me with their huge obsidian eyes and nearly-regal movements. 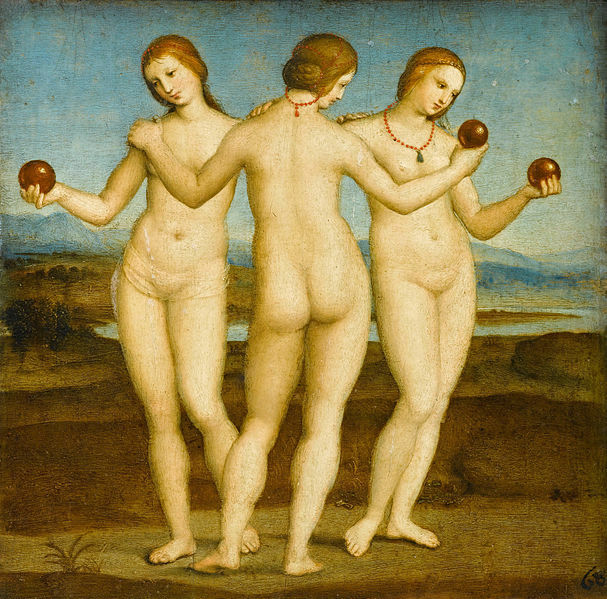 I immediately thought of a reversed “Three Graces” the moment I took that shot. Cheryl, Lovely comparisons are used in this beautifully written piece — the graceful Impala is so apt. May your eloquent pen continue dancing lightly on the pages, with Amazing Grace. Thank you so much Gillian-Rene! Had no clue you have such a lovely hyphenated first name. Hugs to you. Such brilliant parents to compromise on a lovely name! Yeah, and their butts are better decorated, too. I particularly love the dark scent glands on their ankles. Imagine if we wore perfumed socks!